The McMichael Canadian Art Collection offers its visitors a unique experience. From the art on its walls to the surrounding landscape, the gallery provides an introduction to Canada’s art, art making and artists. 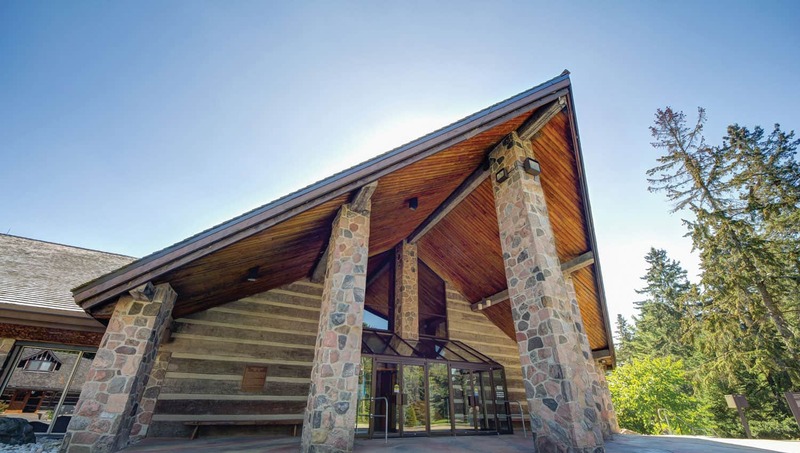 The McMichael’s permanent collection consists of over 6,500 artworks by Tom Thomson, the Group of Seven, their contemporaries, and First Nations, Métis, Inuit and contemporary artists who have contributed to the development of Canadian art. Designed in a modernist idiom, and built of fieldstone and hand-hewn logs, the McMichael houses thirteen exhibition galleries where floor-to-ceiling windows enable visitors to enjoy views of the densely wooded Humber River Valley. Beyond the galleries, the McMichael provides 100 acres of forested land, from a ridgetop ‘wilderness garden,’ planted by the McMichaels to echo the northern forest beloved of the Group of Seven, to the heritage waterway important to Aboriginal peoples. 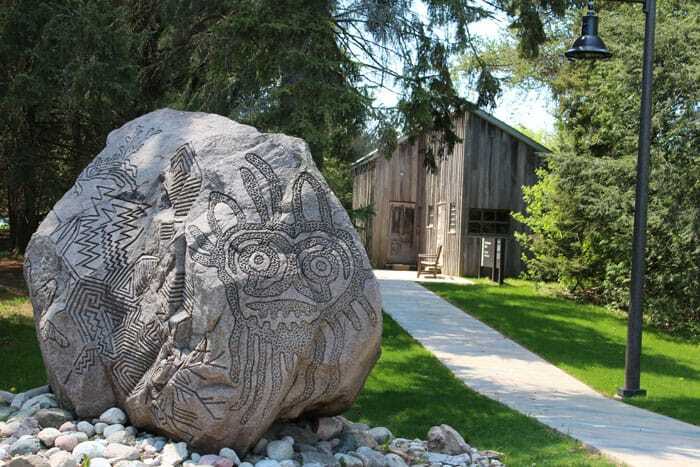 Through a network of outdoor paths and hiking trails, visitors can explore the newly installed Sculpture Garden as well as the unique McMichael Cemetery where six Group of Seven members and gallery founders Robert and Signe McMichael have been laid to rest. 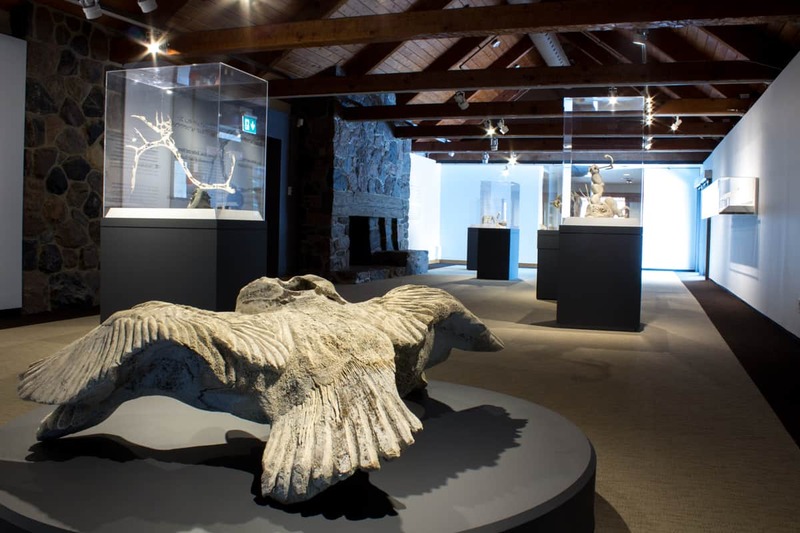 The McMichael Canadian Art Collection stands alone as the only publicly funded fine art gallery in the nation that focuses on Canadian art and the Indigenous art of our country, both historical and contemporary. The McMichael is also the gallery of record for works on paper from the Inuit community of Cape Dorset, as we are the custodians for the Cape Dorset archive, totalling more than 100,000 artworks.